Adarsh asks: Is there a limitation on how long an IFR ground school endorsement is good for (i.e., do you have to take the knowledge exam within a certain time period after you finish ground school)? Instructor Wes Beard answers: There is no time limitation on the knowledge test endorsement. Theoretically, you can receive the endorsement 10 years before you actually take the test. I wouldn’t recommend it though. The questions are updated all the time and if you wait long enough, the knowledge test area could change as well. 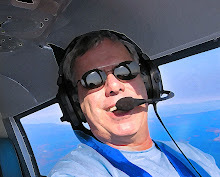 Dan asks: I have been hearing many discouraging and negative comments about becoming a pilot. I have read that pilots are underpaid, overworked and have bad job security. Is it true? Instructor Paul Tocknell answers: The truth is that right now many Americans, in all kinds of fields, are feeling underpaid, overworked and worried about their job security; not just pilots! That being said, I’m proud to say that as a corporate pilot, I definitely think I have a wonderful job. I can’t imagine doing anything else for a living and looking back, I would not change a thing. At times, it has been very rough and I questioned what I was thinking on career day, but overall, I have enjoyed the journey. Unionized airlines pilots, in particular, have been especially hard hit by the recent economic developments. I hate to draw assumptions, but I would guess that might be where some of your “discouraging and negative comments” have originated from. The good news is the pay and benefits at the airlines is cyclical and although we may never see the pay and benefits return to pre-2001 levels, as the pilot population shrinks and general population increases, “pilot” will still be a necessary and sought after occupation. This may not happen in the immediate future, but 10-15 years down the road, a pilot shortage will occur and in my opinion, increased pay and benefits will follow. 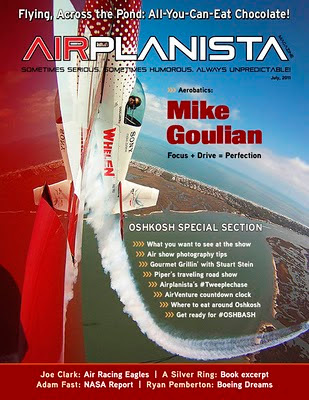 Generally, the people who are successful in this field are PASSIONATE about aviation. If you have a real passion for aviation and know how to network with other passionate aviators, I believe that in any economy you will be able to find a good paying job that can provide for your family. Dan also asks: What is the best degree to get alongside your experience and time at flight school? Is aeronautical engineering the best option or will any degree be considered ok? Instructor (and airline pilot) Patrick Flannigan answers: Generally, all you need in aviation is a degree – the type does not matter. Think of your degree as a backup. If you get furloughed, lose your medical or a flying career just doesn’t work out for whatever reason, you need to have something to fall back on. If you’re looking for something that might indirectly help, you could look at engineering, math or science paths. It won’t help you land a flying job any better, but you will probably develop better insight into the how and why of flight planning and aerodynamics. There’s no need to get too technical either. 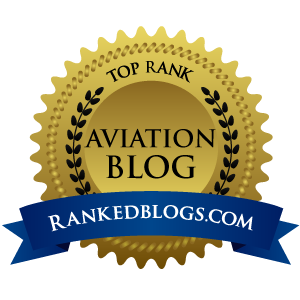 Now that I write so much on my blog-www.aviationchatter.com- I wish that I had more formal training. A journalism or mass-communications degree might have been more helpful with that. Follow your interests with the degree – it’s your plan B.